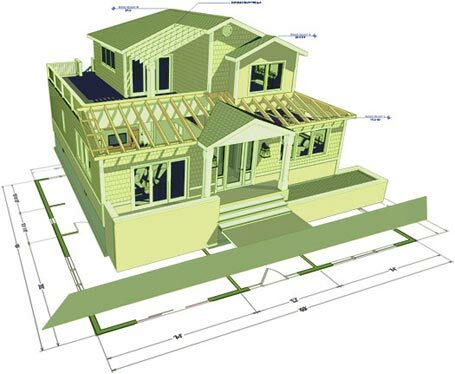 3D renderings and virtual tours help you sell the project and construction drawings help you specify, permit and build. 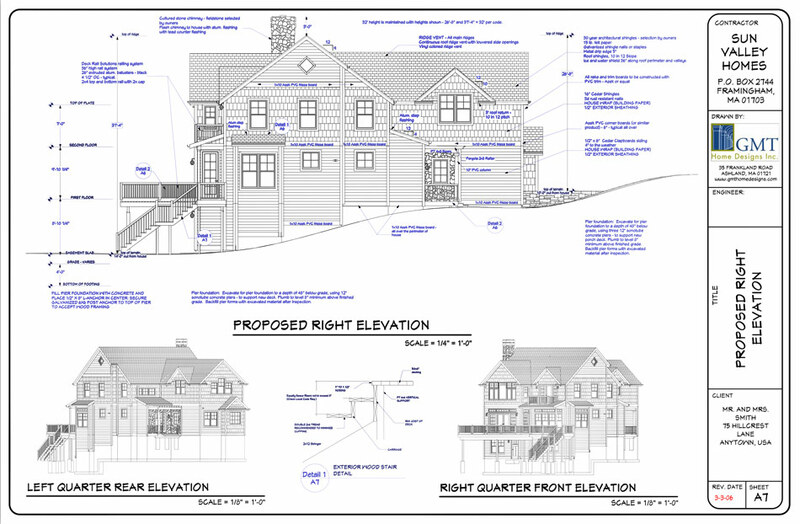 All views in your project - Floor Plans, Framing, Electrical, Section Details and Elevations have a user defined scale and link to a specific drawing that updates as your design changes. 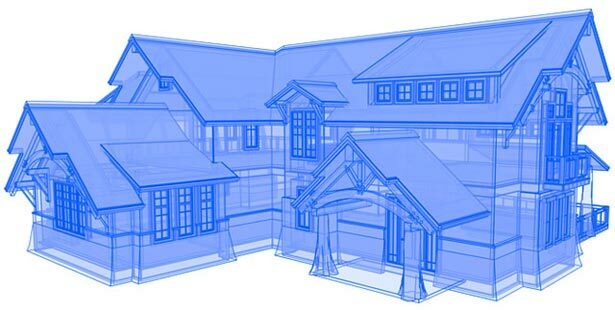 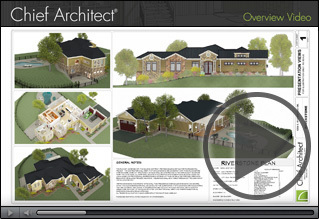 Layers control what displays for each of the drawing pages to help create professional detailed construction drawings. 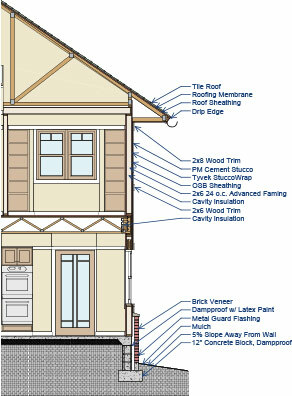 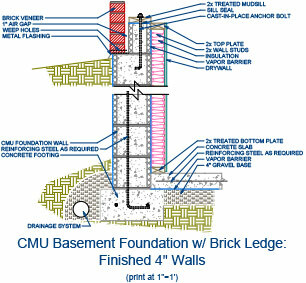 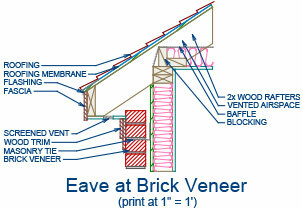 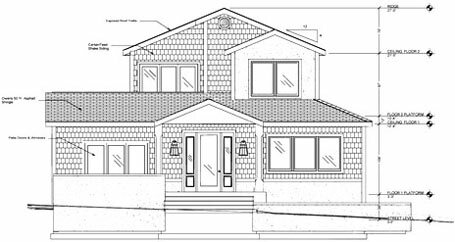 See our sample construction drawings.